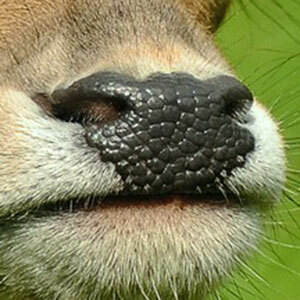 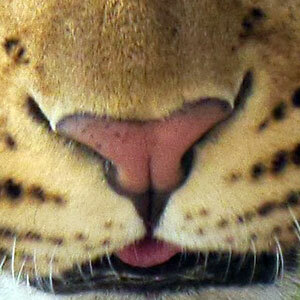 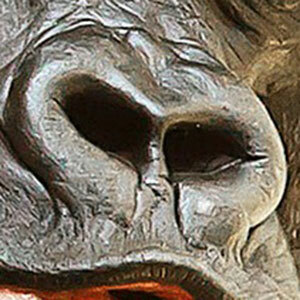 Animal Quiz - Do you recognize these animals by its nose? 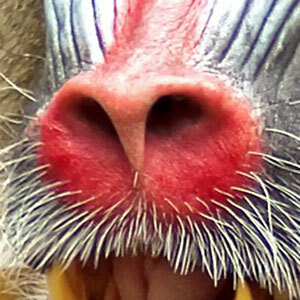 Animal Quiz – Do you recognize these animals by its nose? 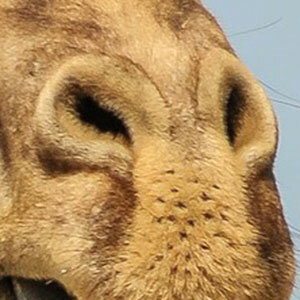 To what animal does this nose belong? 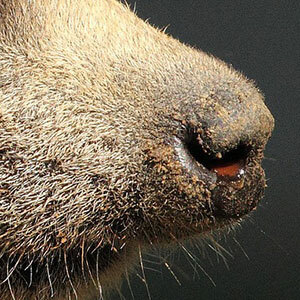 This nose if from what animal? 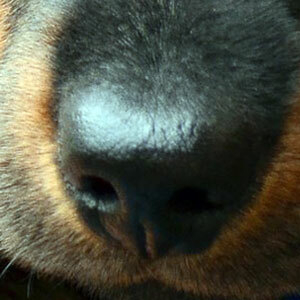 Do you recognize this sniffer? 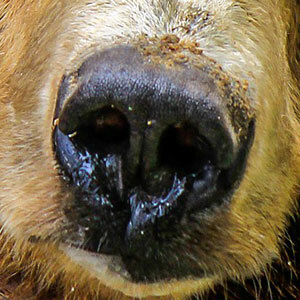 Who belongs this snout to? 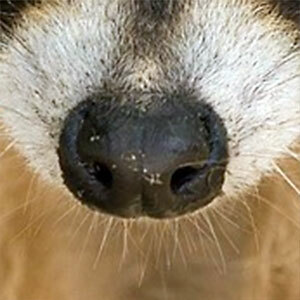 Which animals has this cute smeller? 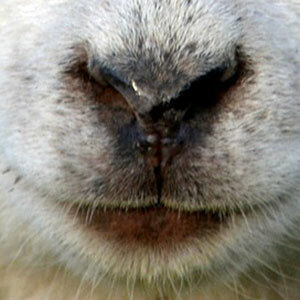 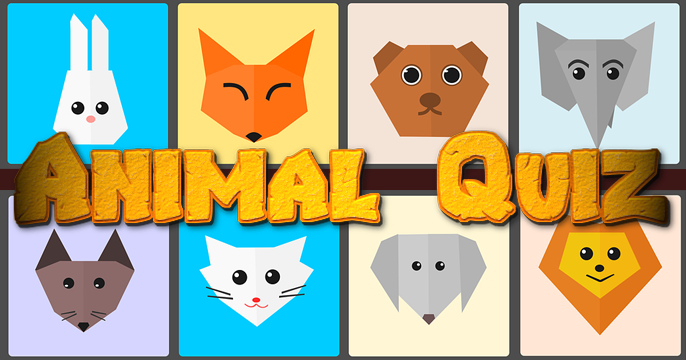 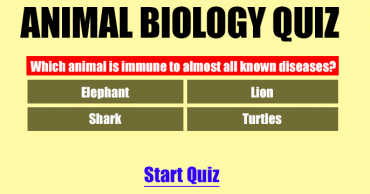 Animal Quiz – Can you guess the animal by just seeing its nose? 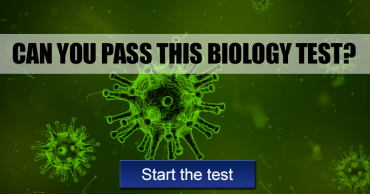 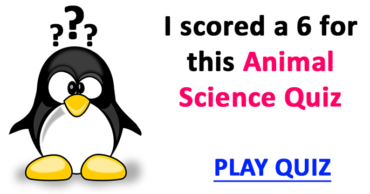 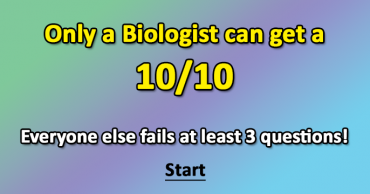 Share if you score a 5/10 or higher!